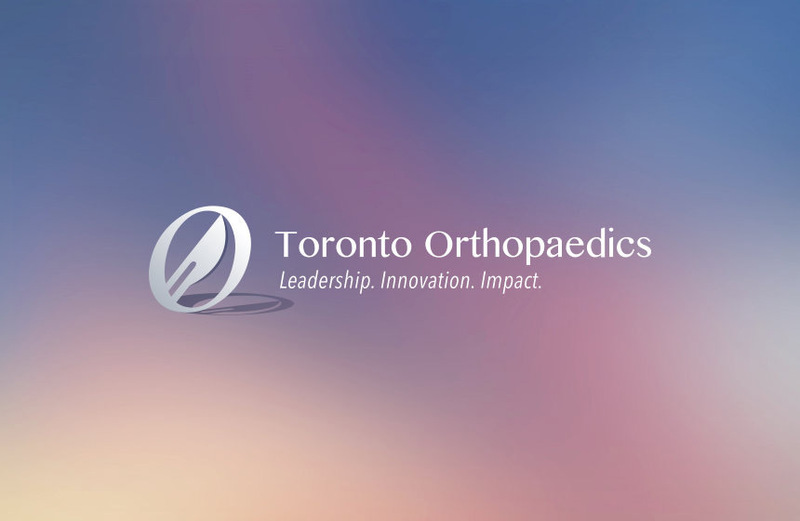 Dr. Markku Nousiainen is an Associate Professor in the Department of Surgery and Program Director for the Division of Orthopaedic Surgery at the University of Toronto. Dr. Nousiainen has an Honours Bachelor of Arts degree from Queen’s University (1993), a Master of Science in Biology degree from the University of North Carolina at Charlotte (1995), a M.D. degree from the University of Toronto (2000) and a Master of Education degree from OISE at the University of Toronto, specializing in Health Professions Education (2008). He completed residency training in orthopaedic surgery at the University of Toronto in 2005. He performed two fellowships, one in adult lower extremity reconstruction with Drs. Alan Gross and David Backstein at Mount Sinai Hospital in Toronto (2006), and the other in orthopaedic trauma with Dr. David Helfet at the Hospital for Special Surgery in New York, NY (2007). Dr. Nousiainen’s clinical interests lie in adult trauma (pelvic, acetabular, periarticular fractures) and reconstruction (primary and revision total hip and knee arthroplasty). 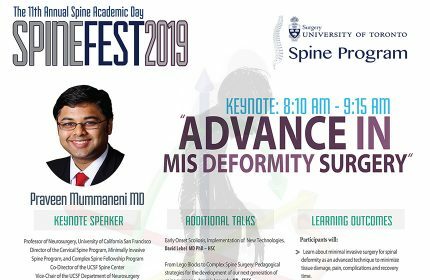 His research interests involve the development, implementation, and assessment of competency-based residency training curricula, policy in fellowship-level education, and in surgical skills education (particularly involving computer navigation) at the novice and expert levels.